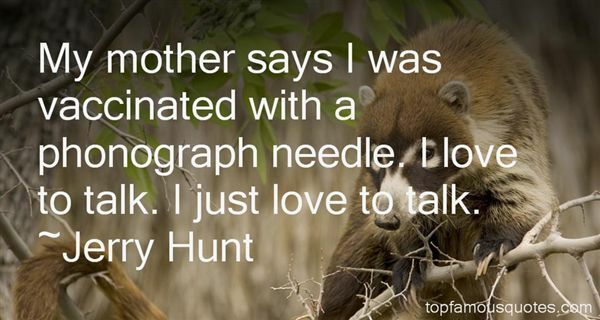 Reading and share top 2 Jerry Hunt famous quotes and sayings. 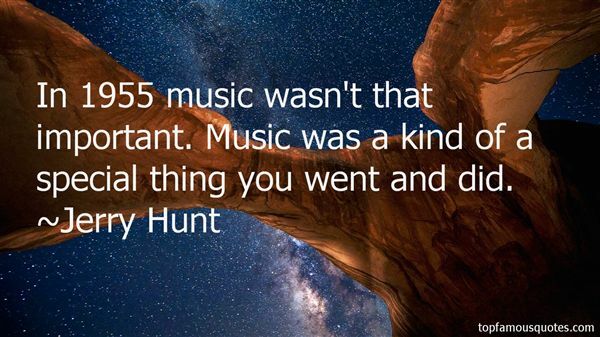 Browse top 2 most favorite famous quotes and sayings by Jerry Hunt. The idea of a licentious West that many Arabs hold today closely mirrors the view that Europeans had of the Middle East a couple of centuries or more ago."